Come out and support the Derby City Dragons as we host our 2nd annual golf scramble at beautiful Seneca Golf Course. Play begins at 8:30 a.m. sharp with a shotgun start. Along the way will be a putting contest on the practice green and opportunities at the clubhouse for some fantastic raffle prizes. Our signature raffle is our Derby City Dragon “Boatload of Booze” – filled with great beers, bourbons and wines. 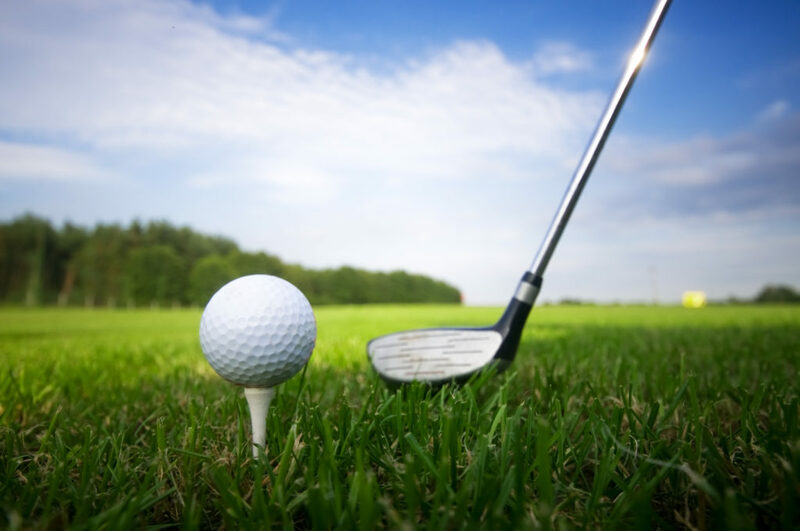 Following the scramble will be lunch at the clubhouse sponsored by Texas Roadhouse – Outer Loop store. Please print the Registration form to register you and 3 friends or your corporate team today. 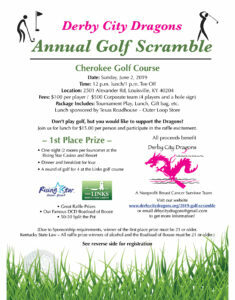 Also, there are other sponsorship opportunities if you can’t participate in the scramble. Click here to Email us for more details!